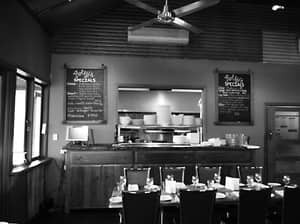 Roley's on the Ridge is a dining experience steeped in rustic Australian traditions and character. 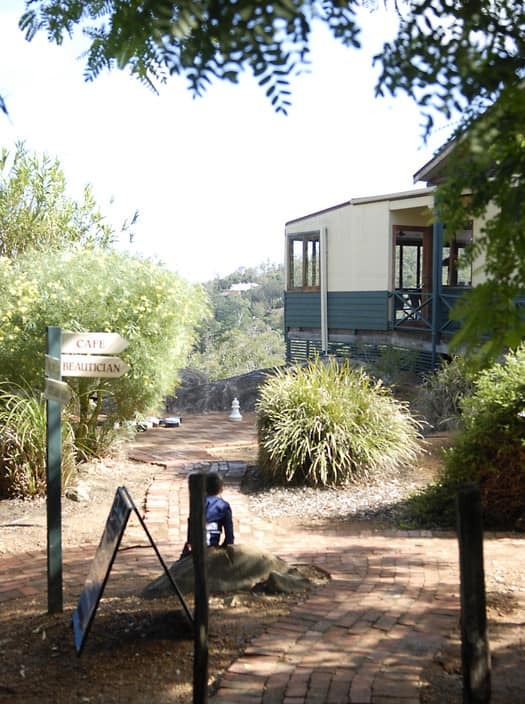 Set in Western Australia's scenic town of Roleystone, it is only minutes away from the world class Araluen Botanical Gardens and Golf Course. 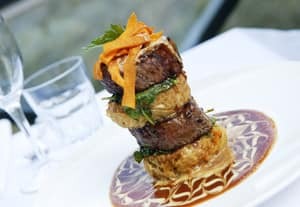 With a striking menu that uniquely blends multicultural and traditional cuisine, Roley's is a multi award-winning restaurant. 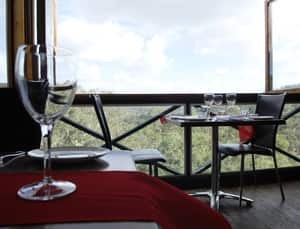 Boasting spectacular views and catering for a vast array of culinary preferences, Roley's on the Ridge is highly recommended for both a la carte dining and functions. Having won numerous Gold Plates in the past five years, including the 2014 Prix D'Honneur in Family Dining, you are sure to be impressed with this high quality restaurant. Attented a friend's wedding at this place, n it was awsome, food was so delicious.. loved this place...I will love to visit this place again!!! Tried their Pumpkin and cherry tomato bruschetta, Danish fetta, broccolini salsa, it was amazing!! Will definitely visit here again!! 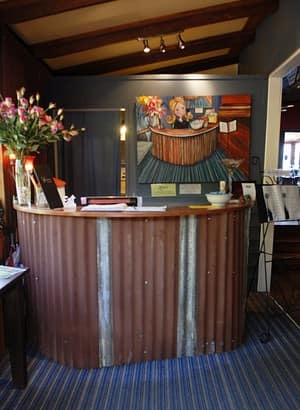 Easily one of the best restaurants around perth hills. Highly recommended!!! FANTASTIC .... I loved everything about this place, great staff, amazing food and wonderfull atmosphere not to mention the beautifull views. will be back again. So disappointed. The maitre de is great. The staff are friendly but don't check to see if your meal is okay, If they did you would be able to ask for the salt which isnt offered with the unsalted soup. It would have been nice to also have some cracked pepper. Forget the steak sandwich, we left half of it on the plate. When we paid the bill and explained this to the staff, said they would tell the kitchen. Alot of good that would do. I'm sure the kitchen staff can't change the fatty steak. I have eaten at this place several times. Had a few bad experiences. Good location. I'll have to try other places, I'm sure I will find a better customer service experience.